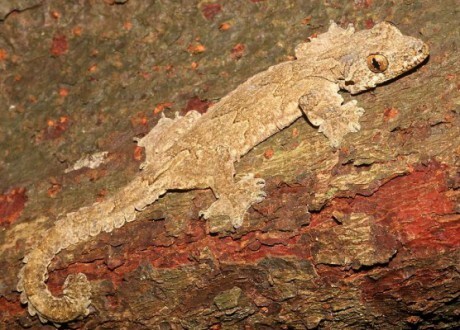 Many gecko lizards have the amazing ability to scale any surface – even smooth glass – thanks to microscopic branches in the skin of their toes, clinging velcro-like to materials on a molecular level. About the only thing more amazing would be if they could fly…and several species come pretty close. Flying geckos use their webbed feet, broad tails and flaps of skin to glide from tree to tree, much like the flying squirrel. 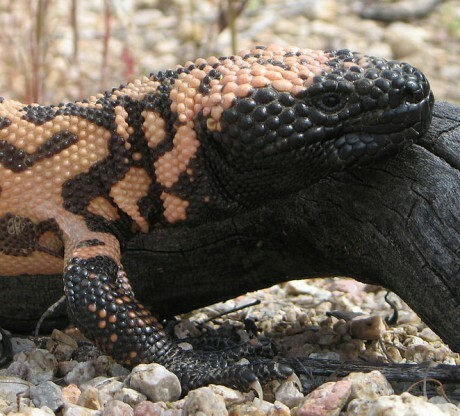 Along with the closely related “beaded lizard,” The Gila Monster was once recognized as one of the world’s only lizards with a venomous bite, delivering a painful neurotoxin through grooves in its tiny, sharp teeth. We now know that many other lizards possess at least trace amounts of a mild venom, but the Gila Monster is still likely one of the most toxic – and its common name is just plain cool. 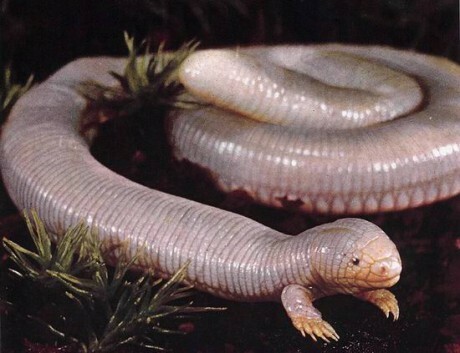 The Mexican Mole Lizard or Baja Worm Lizard is technically neither lizard nor snake, but an Amphisbaenian. These strange, burrowing reptiles commonly lack limbs or even eyes, spending their entire lives underground where they hunt worms and insects. B. biporus is unusual among the group for having a very prominent pair of clawed, mole-like front legs…though it still has no hind limbs at all. 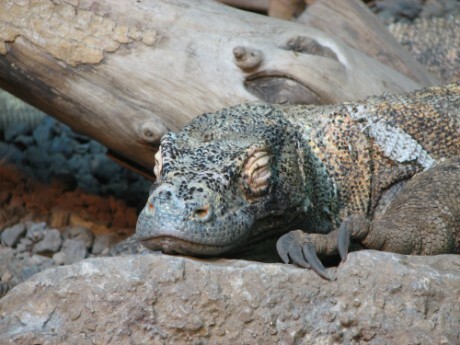 The Komodo dragon is the largest carnivorous lizard alive today, sometimes reaching nearly ten feet in length. Though a great deal of their diet includes rotting carrion, they will also stalk live prey as large as deer to deliver a single, stealthy bite, after which they need only wait as the victim wears down from blood loss and infection. Thanks to their carrion diet, their saliva is rich enough in bacteria to seriously weaken prey, and recent studies show that they may also possess venom. 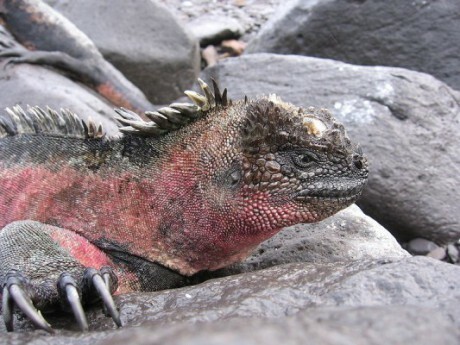 In addition, dragons can loosen their jaws, stretch their throats and secrete a lubricating red slime to swallow some corpses completely whole.